A line designed to cast anything in your fly box. 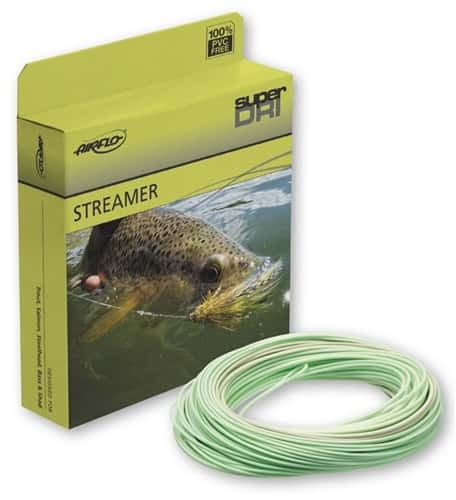 Aggressive taper helps turn over heavy and wind resistant flies at any distance. Not sure you can cast it…. You have found your line. Kelly’s unique (and productive) method of targeting aggressive, carnivorous trout changed the way many of us fish for these bronze beasts. Over the course of his career Kelly has refined tactics and gear to improve his chances of bringing these burly toads to hand. One thing’s for sure: nothing beats experience. To be successful, you've got to have the right gear.